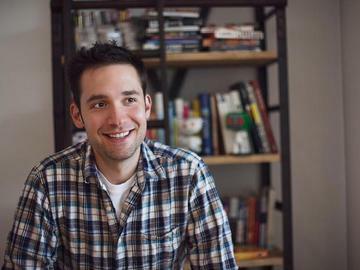 Meet co-founder of reddit Alexis Ohanian! This event is brought to you by Founded In Philly and is hosted at First Round Capital. It is additionally sponsored by DuckDuckGo.